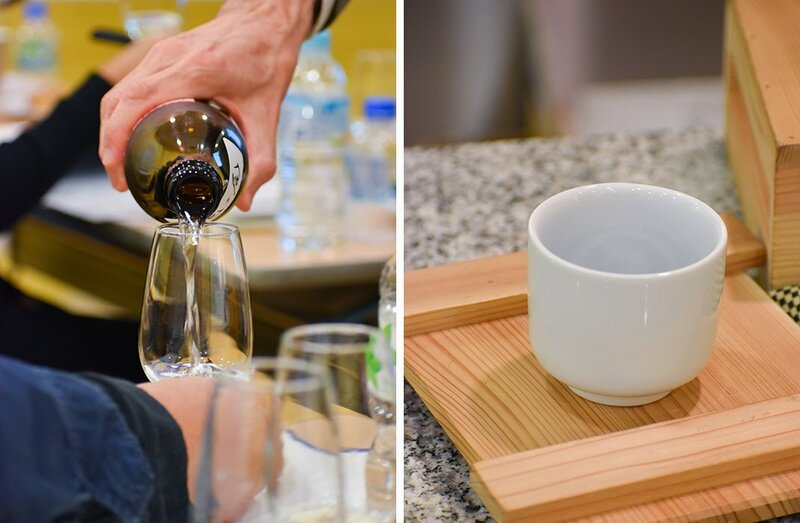 Students, from all different culinary (and non-culinary) walks of life, sampled 12 different sakes and left with a Sake Basic certificate. 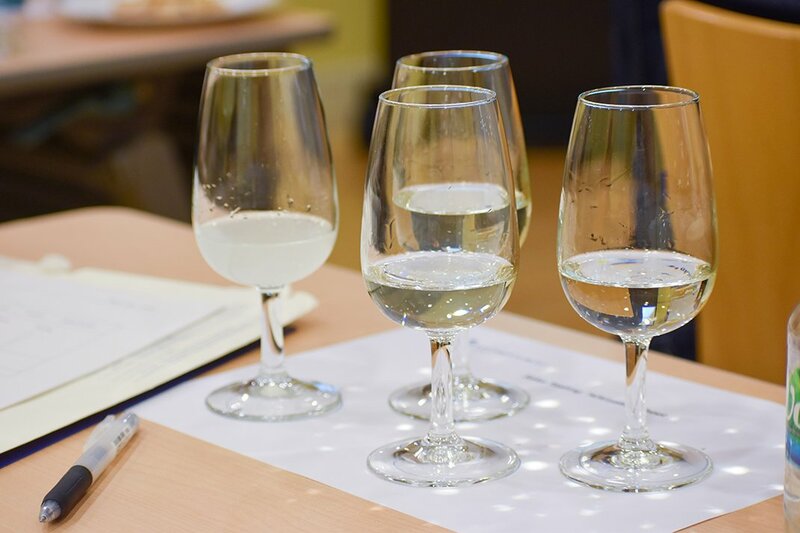 We’re happy to graduate a new group of sake-ambassadors! 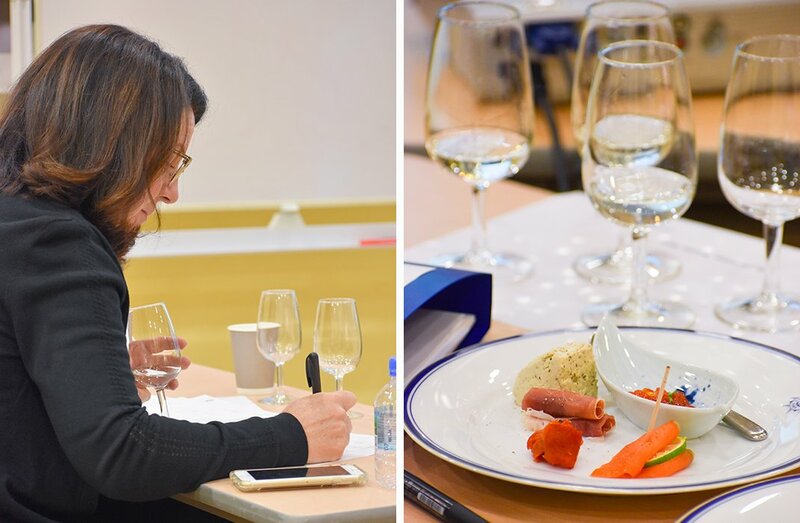 While the intensive one-day course covers all the basics of the still largely enigmatic beverage – including production methods, key ingredients, and classification – special attention was given to tasting, pairing, and understanding sake’s endless possibilities on the global culinary stage. Q: What made you interested in sake? I’m from Southern Australia and we have sake there, but there are not very many types and I used to find it too dry to drink by itself. I knew sake as a rice-based alcohol, but not much more. Now that I’m in Japan, I thought this would be the place to give it another try. Q: What was one thing that you didn’t expect to learn? I can now read a little kanji! I’m no help day-to-day in Japan but put me in an izakaya with a sake list and I might be able to work it out. Seriously, though, the most unexpected lesson was learning how versatile it is, how it can pair with more than just Japanese cuisine. 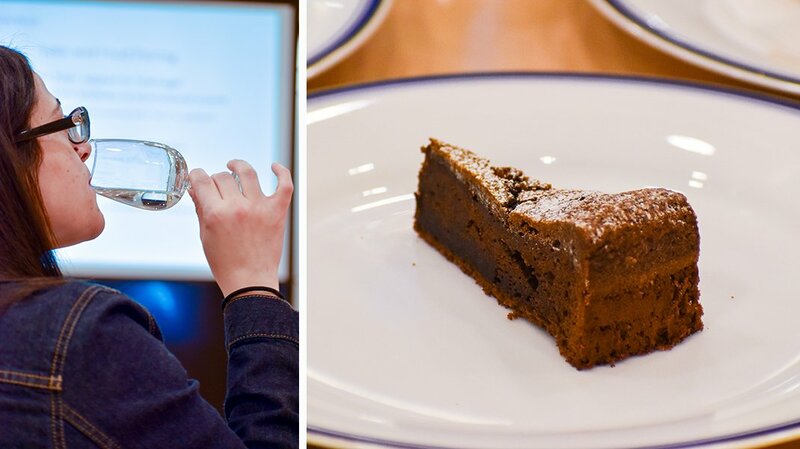 Like our instructor said – he was so passionate about it – the future of sake is in any food, even what we make every day at home. 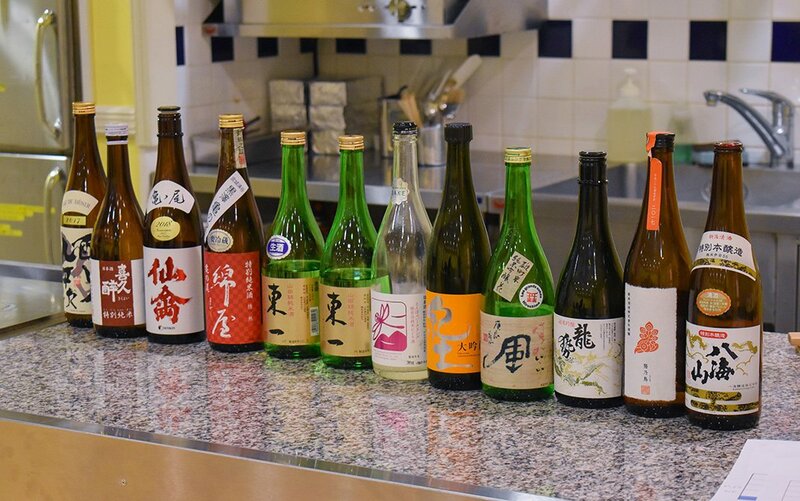 We tried a lot of sake and paired them with different food and dishes. There was even a chocolate cake. I was skeptical at first, but I was very surprised at how well it worked. That’s the fun part of sake. Since it’s so versatile, there are no rules to how you pair it and what you pair it with. I’m going to think of using sake in my pastries from now on. Q: What would you say to someone unfamiliar with sake? It’s made from rice. It’s good drinking. Ah – I’d just make them try it! Le Cordon Bleu runs sake courses and events in its Tokyo and Paris institutes. In Tokyo next February and March, we’ll be running a special seminar on sake and cheese pairings featuring Hiroshima sake. Contact us to sign-up or to find out more on the latest nihonshu happenings near you.